Recipes for Food. Recipes for Life. We are making movies for the exhibition. Portraits of towns and portraits of it’s people. The idea evolves everyday. Because life writes way better stories than we could ever think about. 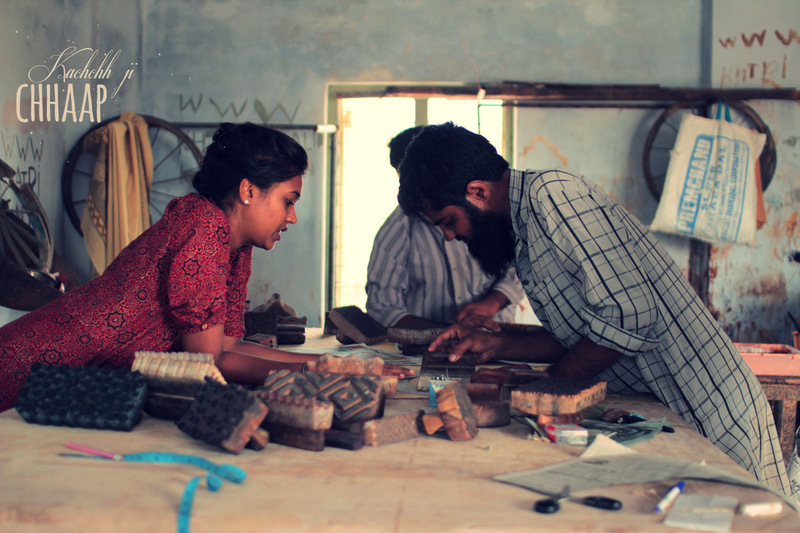 Two days ago we started shooting for our film with Musabhai. Early in the morning we met him in his shop and planned to spend the day with him. 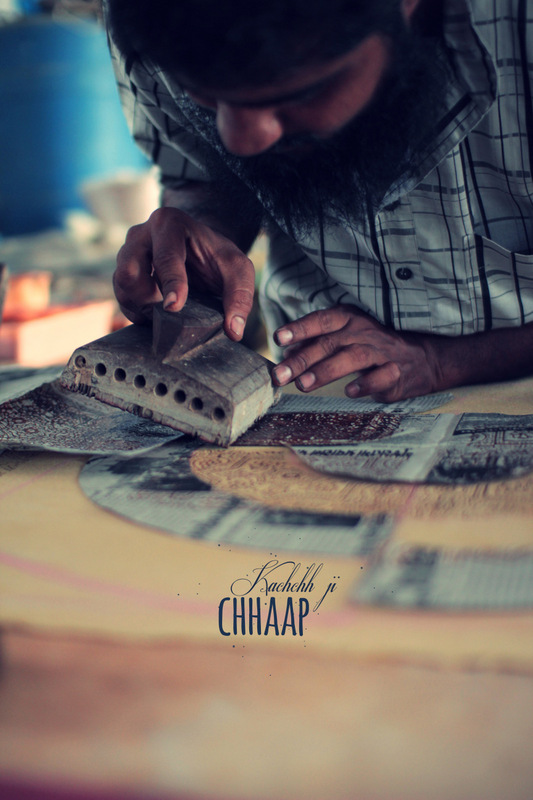 Our agenda – dive into the world of Musabhai the Blockprinter, the Businessman. Follow him in his world of numbers, parcels, and customers. 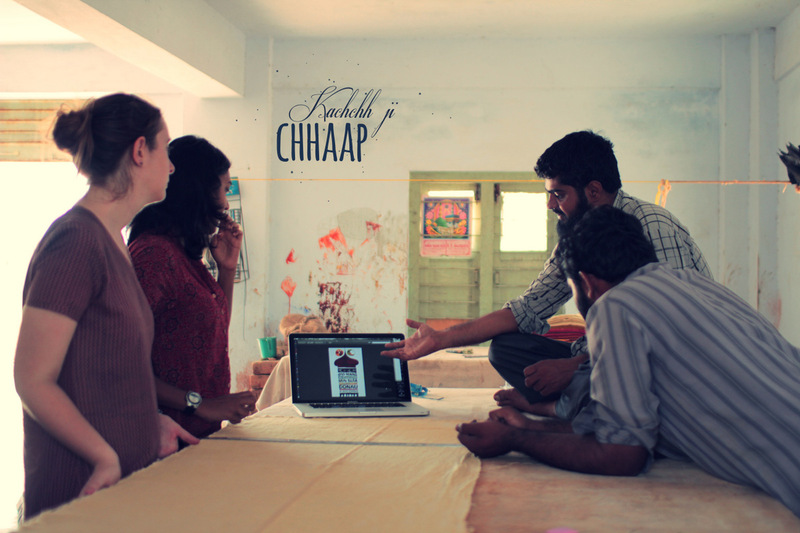 Be big-eared for discussions with clients and tea, the camera always ready to capture what we were hoping for. We looked at each other, confused. Just in the morning he had told us that he was not printing or dyeing cloth anymore for some years now. Anyway. 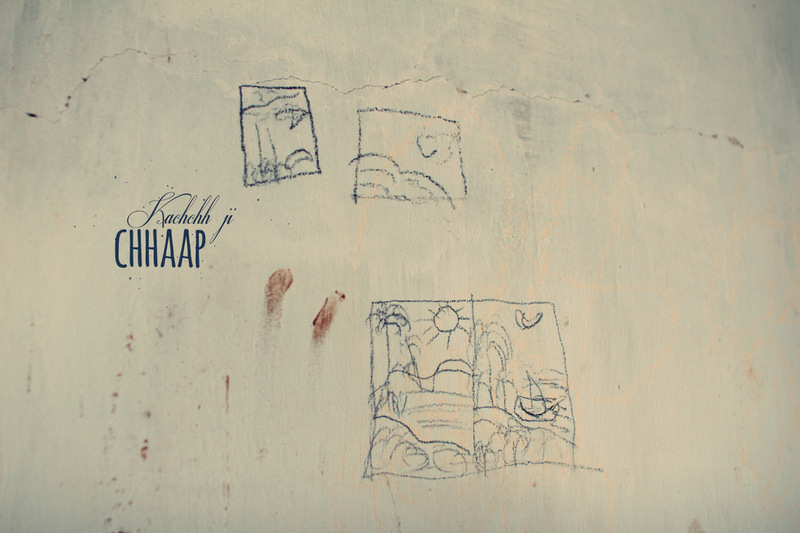 While we were still looking at each other in confusion, Musabhai had vanished. We stepped into the courtyard of his house, but there was no one. Both of us were now grinning from ear to ear. The businessmen behind the burner? A picture we really didn’t expect. We will let you watch, Masterchef-Musabhai !!! 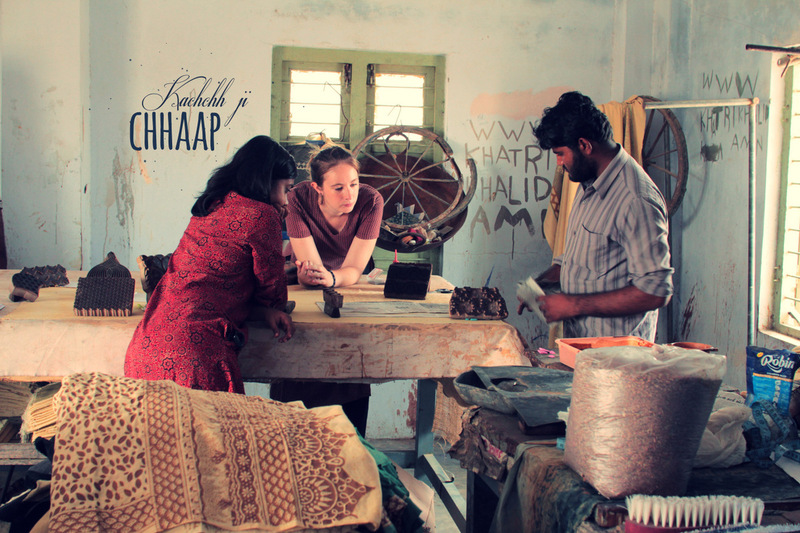 Together with Khamir and the blockprinters of Kachchh: Kachchh ji Chhaap, 500 years of blockprint. 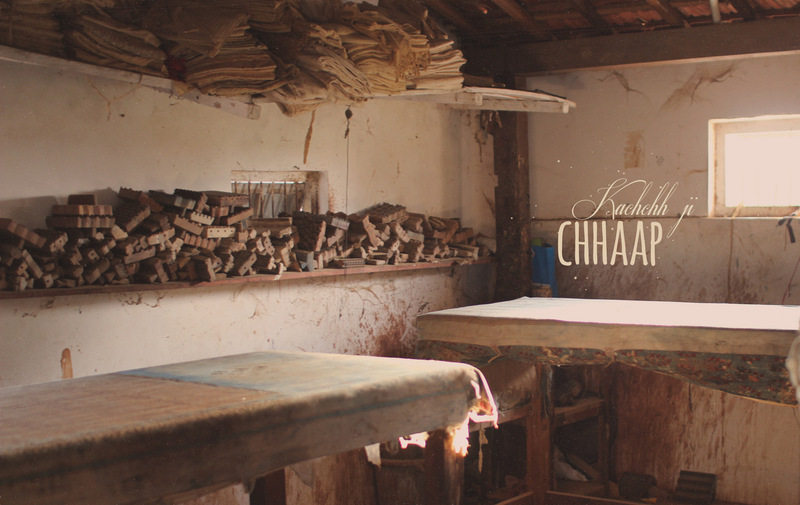 An exhibit coming up soon on 7th December 2013. On my first drive into the Banni grasslands back in February, I had a hard time believing what the ecologist next to me was saying. At the time, we were on an empty highway heading due north. On either side of us the land was flat, brown and stretched out endlessly, scattered with a few tufts of dry grass and a lot of a small, hardy looking thorny tree species. I wondered idly why people called it a grassland. There wasn’t all that much grass in sight. I was skeptical. 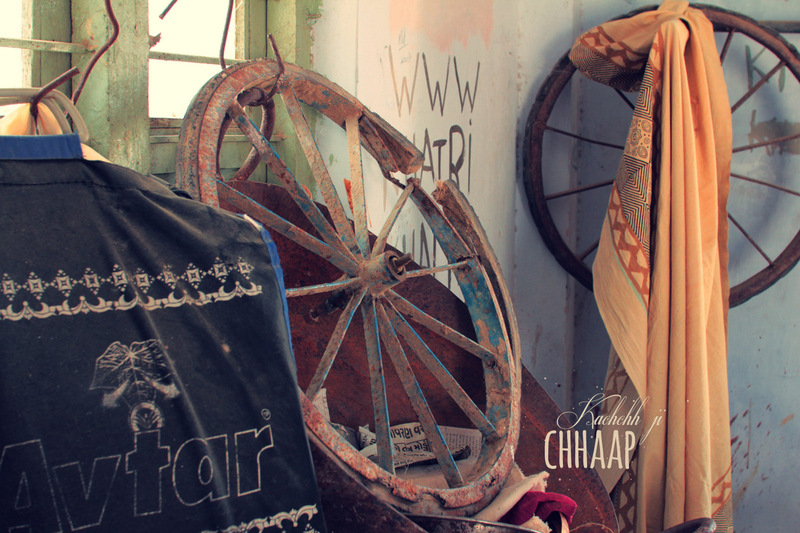 Even more so a few months on, when the summer heat hit Kachchh in earnest and Banni turned into a giant duster with towers of it scudding across the landscape. After every visit I went home with an unavoidable fine layer of grit embedded on my skin and in my teeth. Wait till it rains, they said. 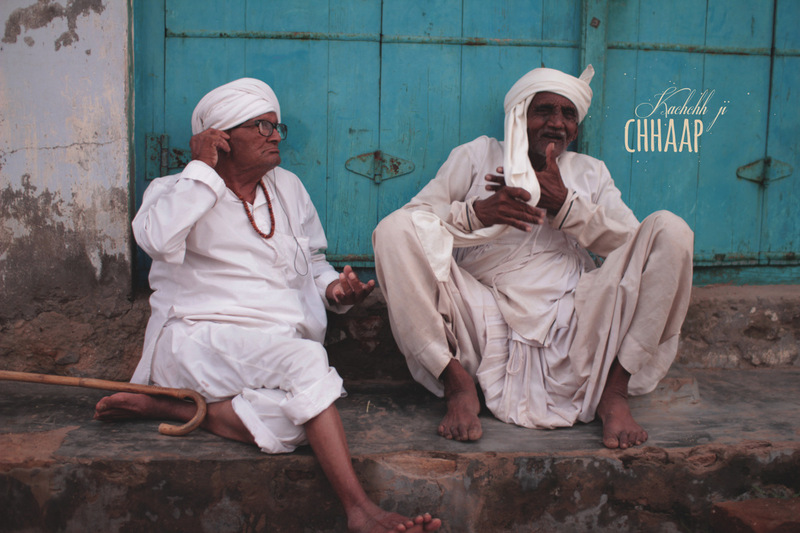 Word on the street was Kachchh might have another year of drought. 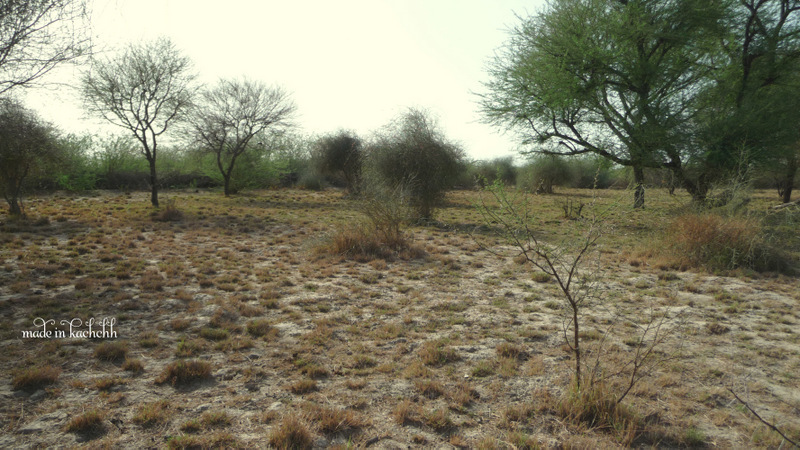 Banni is the subcontinent’s largest natural grassland, but it doesn’t always look that way. People who knew the area thirty or more years ago reminisce fondly about the height to which the grass would grow, the way it would be hard to spot a buffalo walking through it. It’s a difficult vision to conjure for those of us encountering Banni for the first time today. 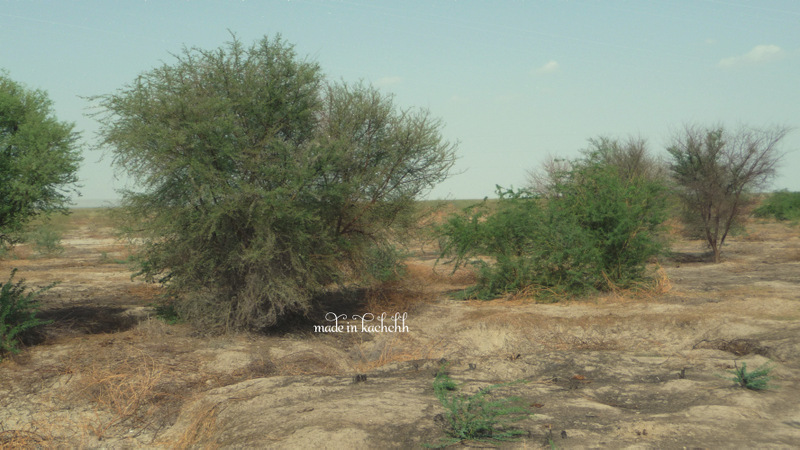 The spread of Prosopis juliflora, or Gando Baavar (Crazy Weed) as it is locally known, has been devastating. Fiercely invasive, Gando Baavar is everywhere. While there is grass, quite a bit of it, in the dry months a first time visitor would be forgiven for thinking they’d ventured into a particularly barren stretch of thorny forest rather than a grassland. 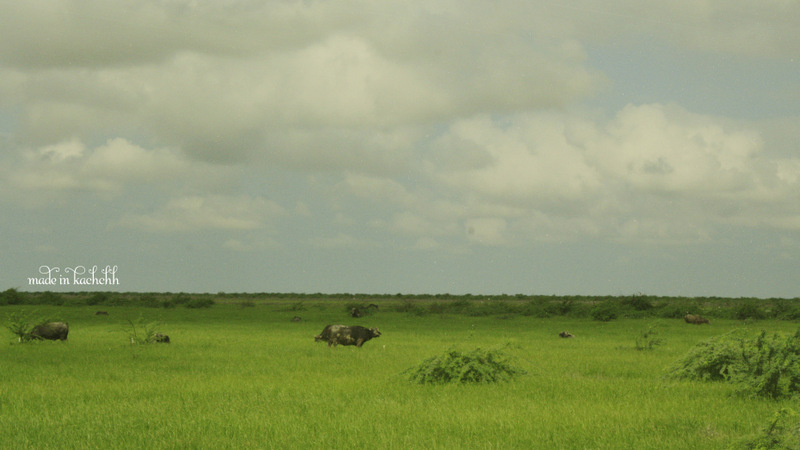 For 500 years or more, this region has been home to pastoralist communities, the Maldharis, who keep buffaloes and cows and graze their herds across the expanse of the land. 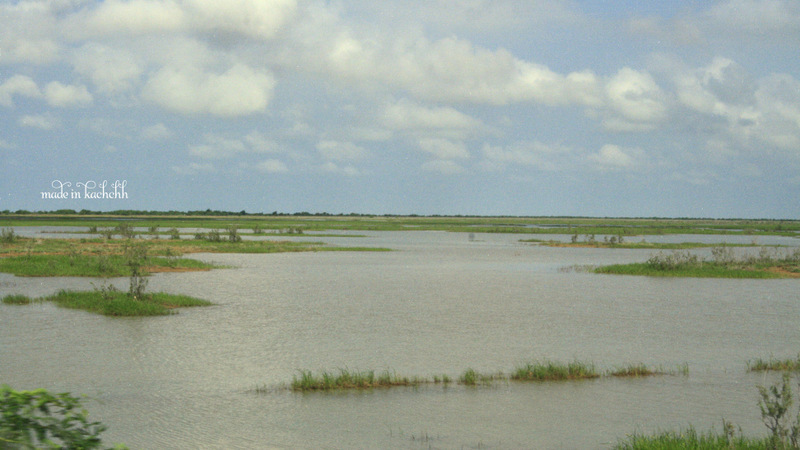 What happens to your livelihood when your grazing dries up? 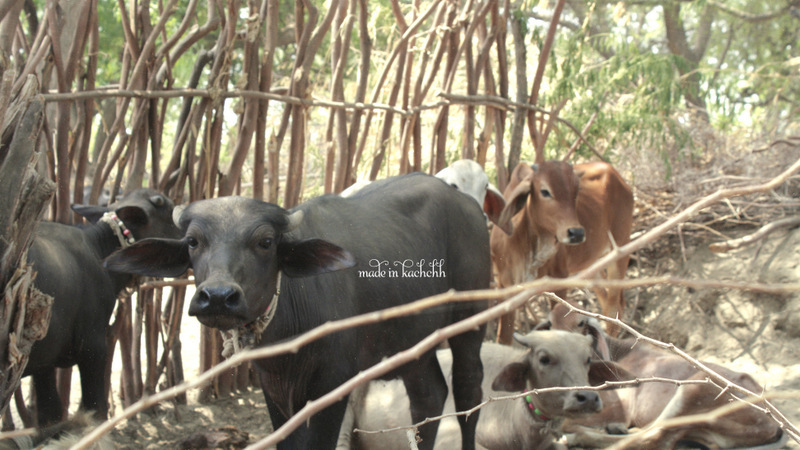 Resourcefulness is a quality found in abundance here, from the structure of virdas, local water harvesting systems, to the buffaloes themselves, who are well adapted to their harsh environment and invariably find something to chew on. Regardless, whenever there is good rain in some part of Banni, word spreads quickly and people move out with their herds. The communities living in the region of good rain never begrudge the presence of these travellers, and grazing is shared equitably. In Banni there is never any doubt that community welfare trumps the individual rat race, and the welfare of the animals is the ultimate priority. Wherever you go, you are welcomed, you are fed, you are family. That man, and others like him, will pull through. Their community will see to it that they do. Rain brings immense optimism to this water bereft land, and it is infectious. It’s hard not to look at the bright side. I find that my skepticism has dissolved and Banni is indeed a golf course. 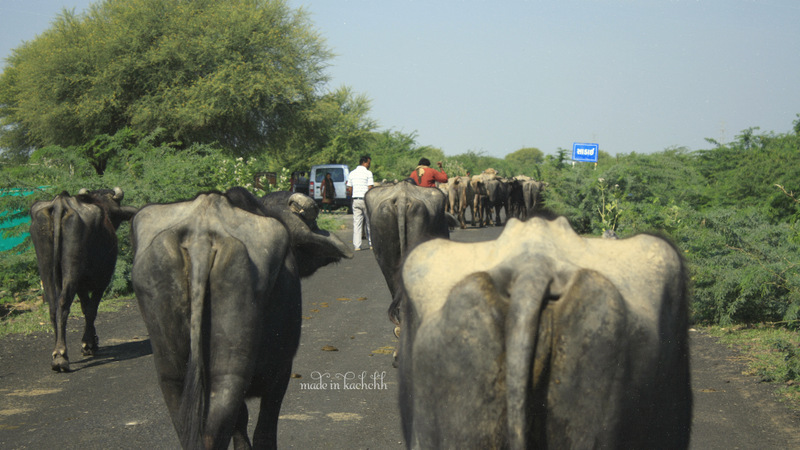 On the way to a meeting in Banni the other day, we came upon a few Maldharis leading their buffaloes home from the eastern belt. We hopped out of the car to walk a while with them, till our paths diverged and we went on to our meeting while they turned toward their village. Despite recent events, the mood was calm, untroubled. In Banni, they had always known that the rain would turn up this year. But how? 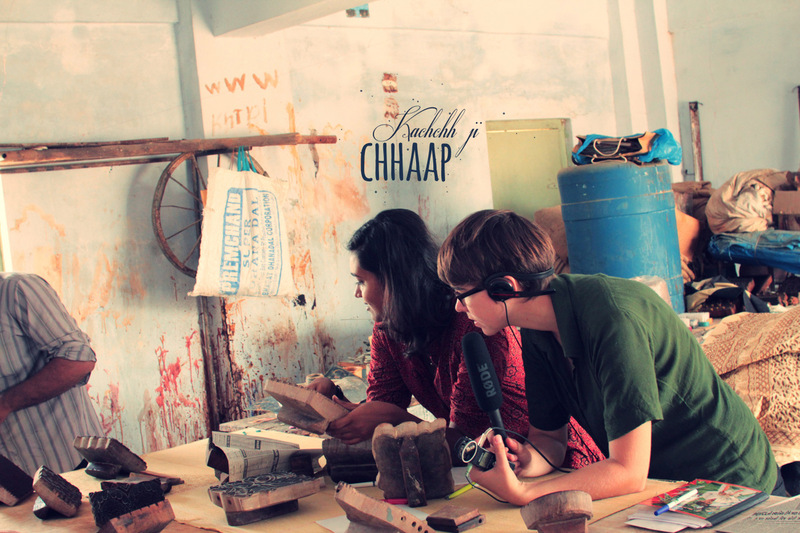 Working with the past, swimming in people’s memories from ‘back then’ and telling tales of a time that is long gone can be a challenging task. These stories take us into a world that is fondly remembered to be a more honest, more simple and a more happy one. And especially to the urban ones like us, the poetry of it all speaks to everything that we wish to be, but are uneasily aware that we are not. 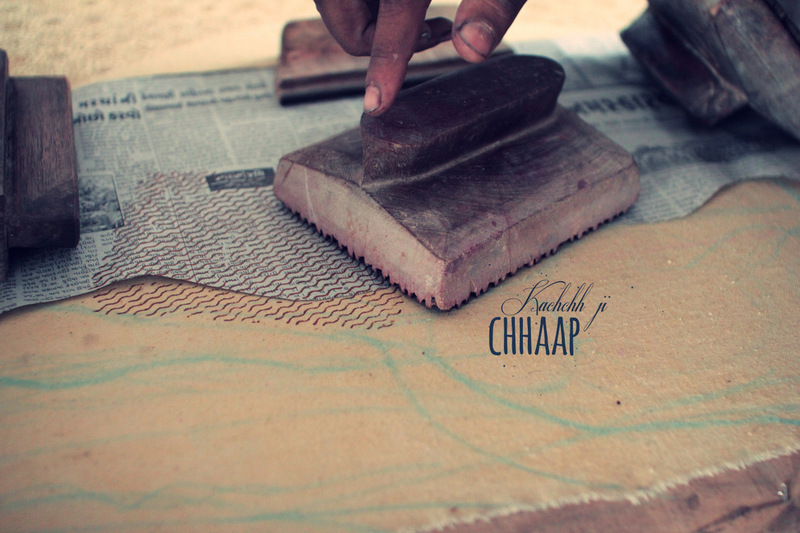 Together with the Khamir and the artisans of Kachchh, “Kachchh Ji Chhaap : 500 years of blockprinting history” coming soon on 7th December. 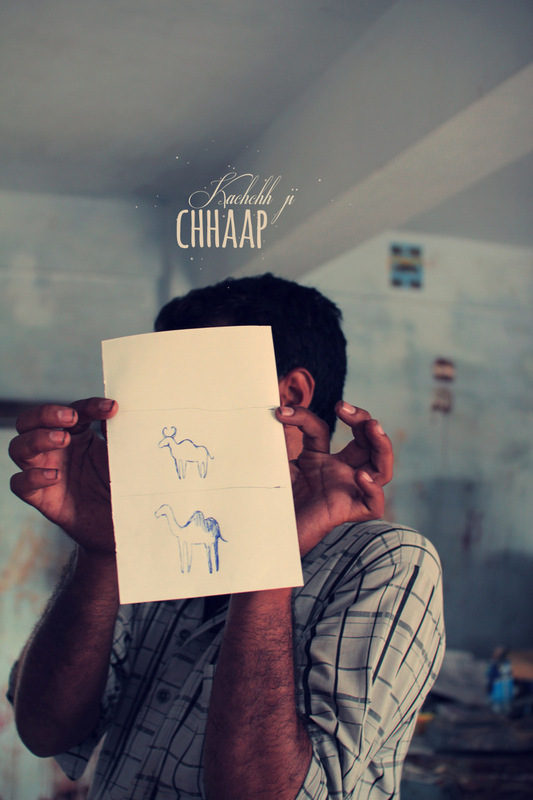 “How do you draw a camel?” A very valid question if one is trying to describe Kachchh in typical pictures. 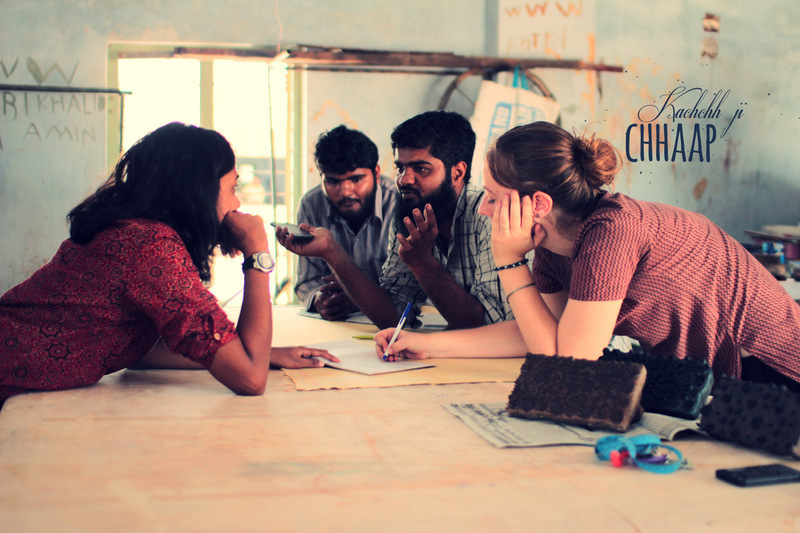 We are in our new second home, Ajrakhpur. Working on the poster for the upcoming exhibit. 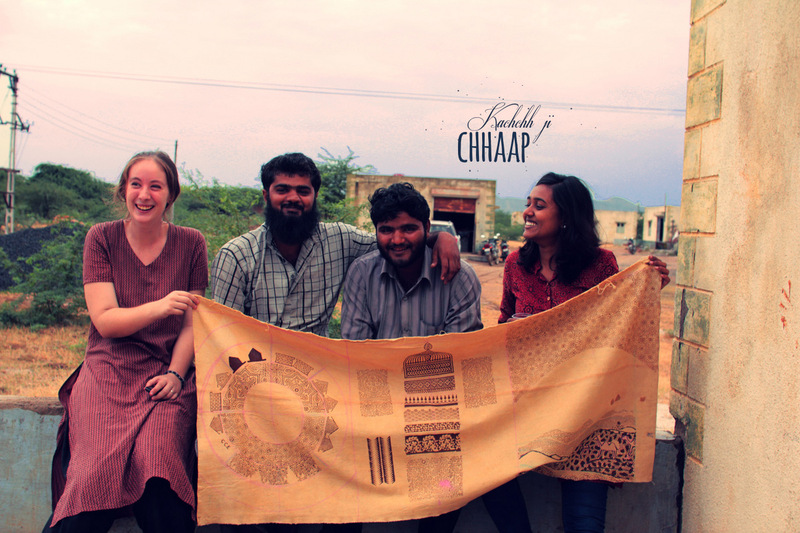 Rather than designing something on the computer, we want to print it on real cloth, fill the poster with life and real colour. 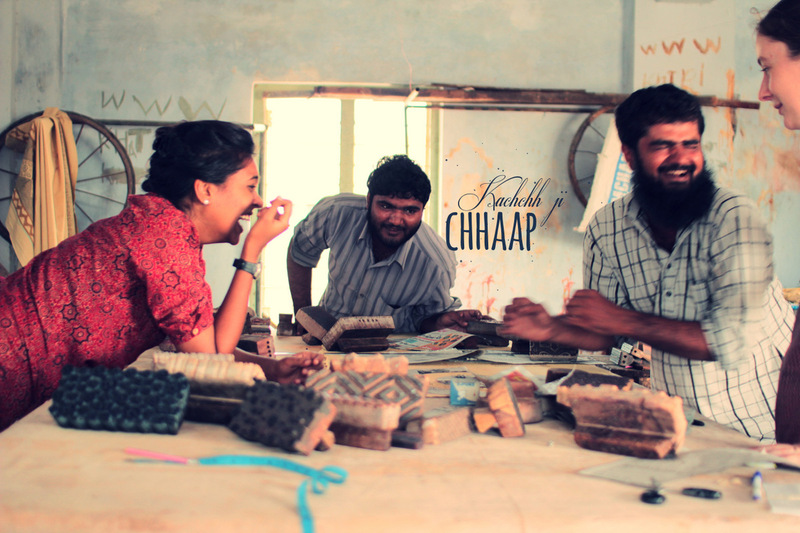 So we went to design the poster together with Rauf and Khalid and especially Khalid, who would leave laughter lines on our faces. 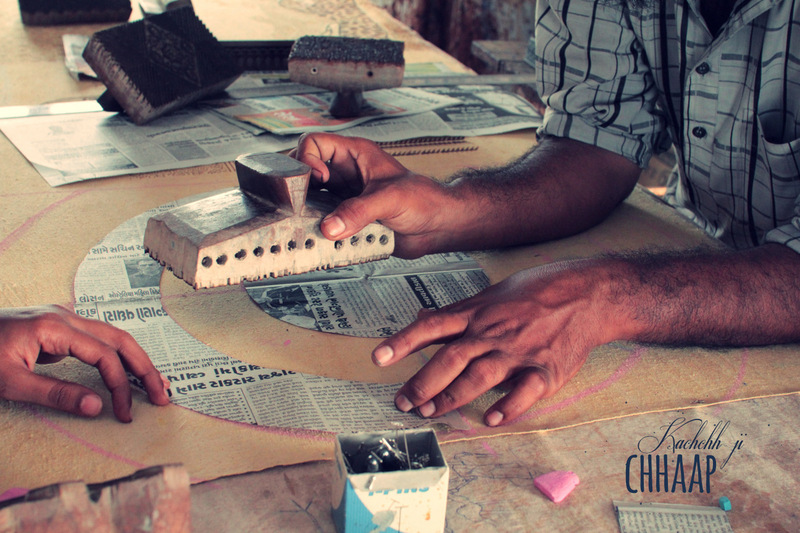 Rauf is currently our source number one, who is accompanying us to visit many artisans across the region and helping us to connect to the Khatri community. 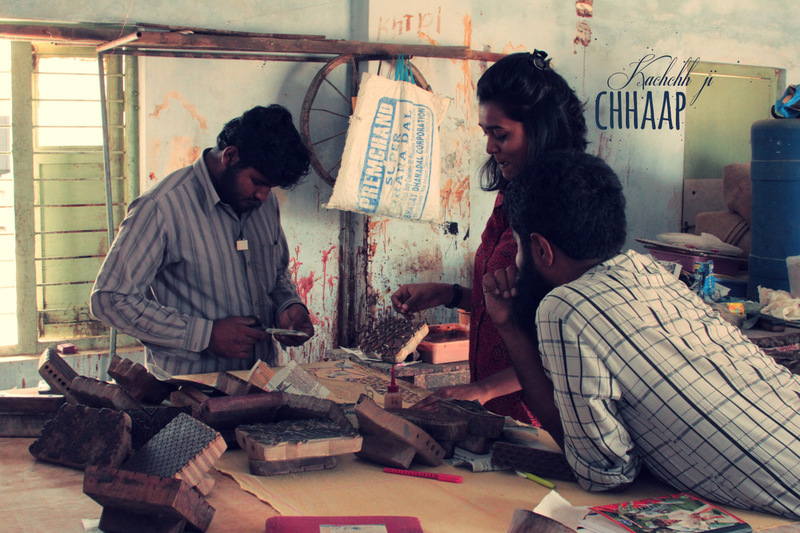 Khalid, also a Blockprinter from Ajrakhpur, whom we met for the first time a few days back. A less worded, simple man. The kind of type I maybe would not recognize if he was walking by. 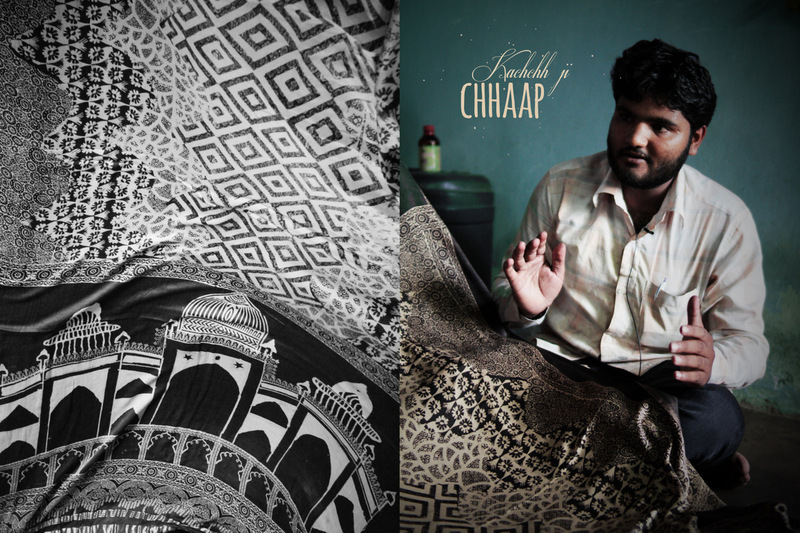 Rauf told me he was the craziest man here in Ajrakhpur, I had some problems to imagine that “big boy” with the “I can not harm any fly” eyes to be the fanciest artisan around. But I was wrong. 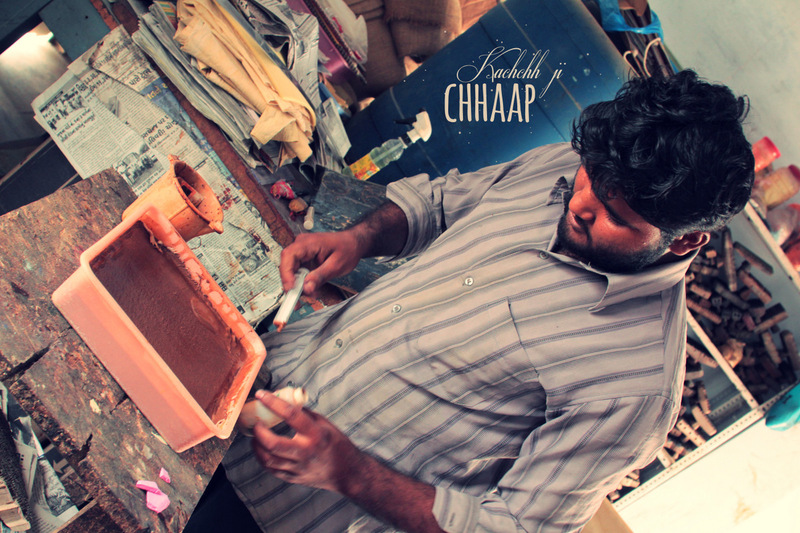 As soon as he started showing his pieces Krazy Khalid showed his face. A real teaser. 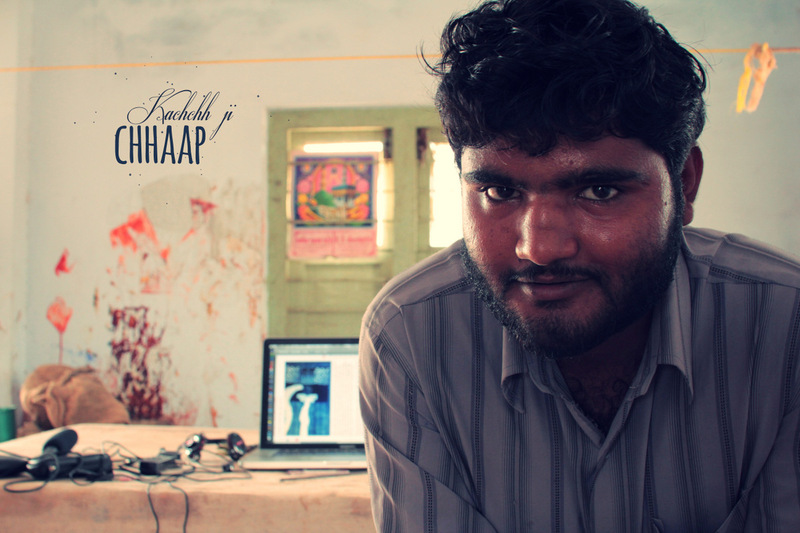 Stunned, amused and excited we decided to design the poster for the exhibition together with him. We go the following day to his workshop. Do we want something simple or complex? Should we layer it with colours and motifs? Should we use traditional blocks or make our own drawings? What followed was a full day of work and play. Various ideas and laughing fits later we created several prints. 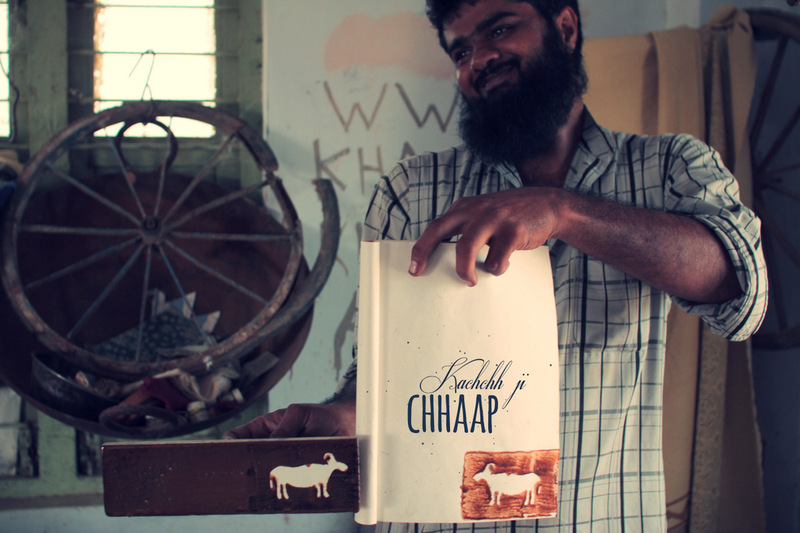 Especially proud we are of the hand drawn camel and the little newspaper silhouette buffaloes which should represent the landscape of Kachchh. 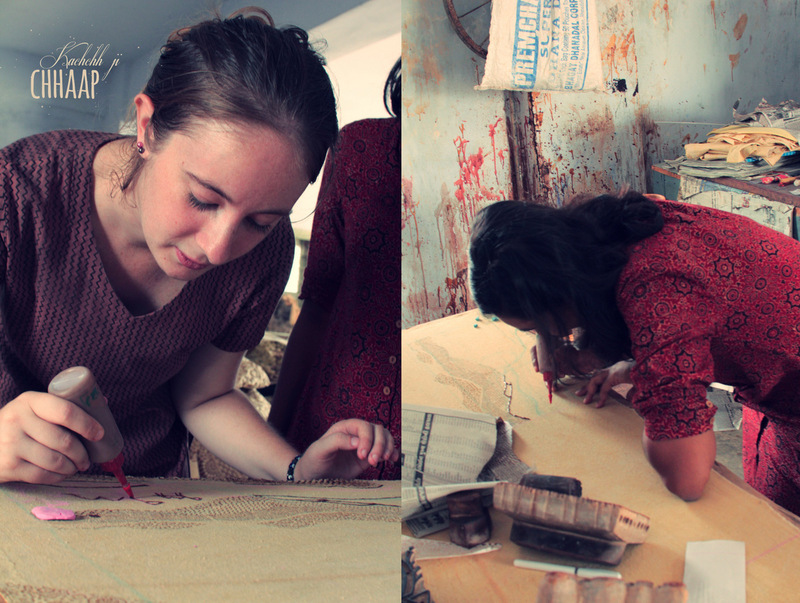 So graphic designing with the artisans = success! And what does the final design look like? 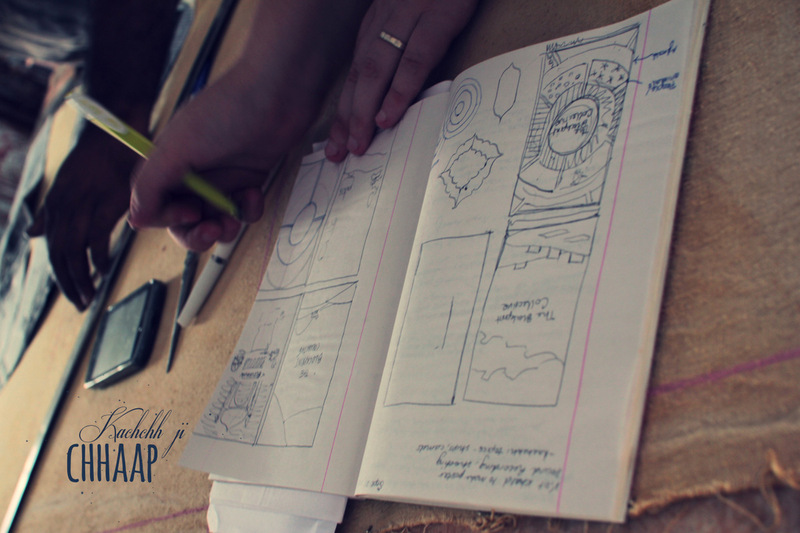 You will see soon here on Made in Kachcch!